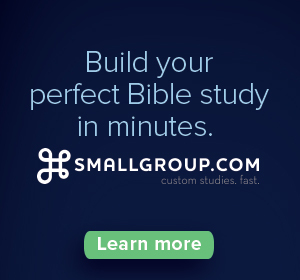 This method works well when one church has multiple locations with separate preaching pastors and/or leadership teams. A church can convey that, while they are bound together in mission, each location has a unique identity. Locations have greater autonomy in developing their web presence. 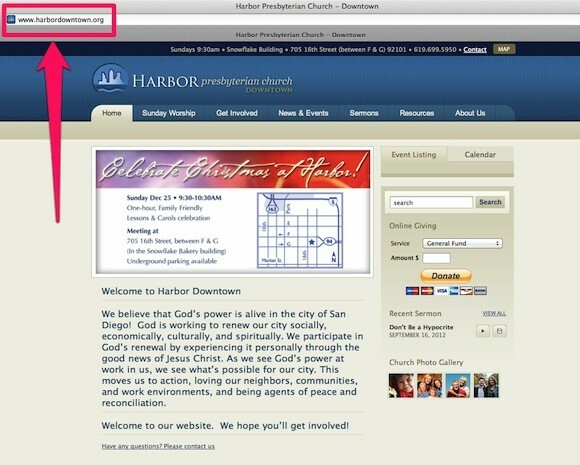 We are working with Harbor Presbyterian here in San Diego to implement this strategy. 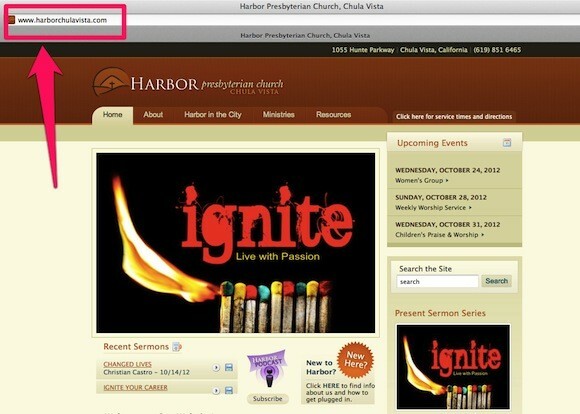 Harbor chose this method because while it’s one church community, each campus has its own preaching pastor and leadership team. 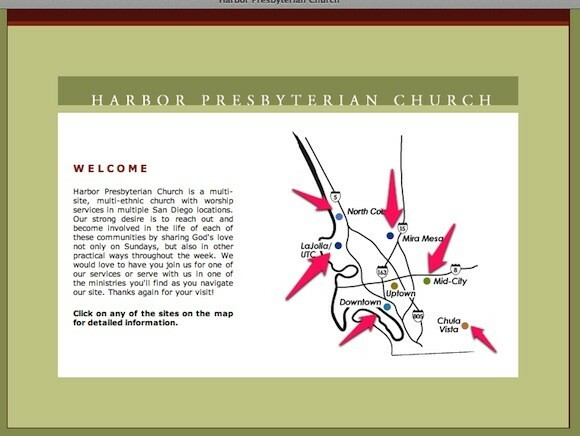 At Harbor, each campus serves as a local area church with shared central services. Additionally, each campus has its own visual brand, contextualizing each campus for the communities they seek to reach. 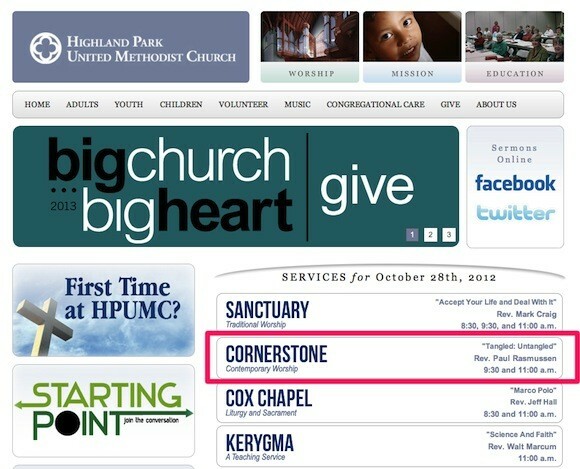 The church has seven locations and is launching new ones each year, with some being as far as an hour apart. It should be noted that this approach requires a healthy amount of resources. With separate sites, each online outpost must be managed individually. Content creation, design, and updates must be accounted for on each site. 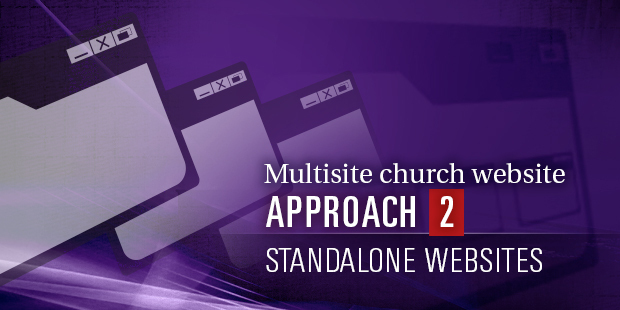 Aside from Harbor, here are a few more examples of churches who use the “Standalone Site” approach for their multisite website strategy. While Highland doesn’t have a true standalone solution, I chose to include it because each campus site is designed differently. Visually, they’re telling the user these faith communities are different. 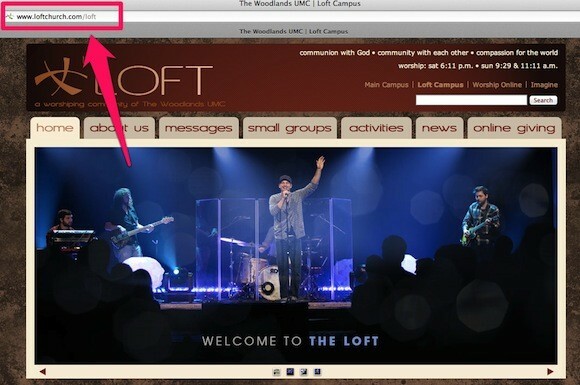 Some of campuses have their own microsite while others exist as a page on the main site. The giveaway is the URL structure. 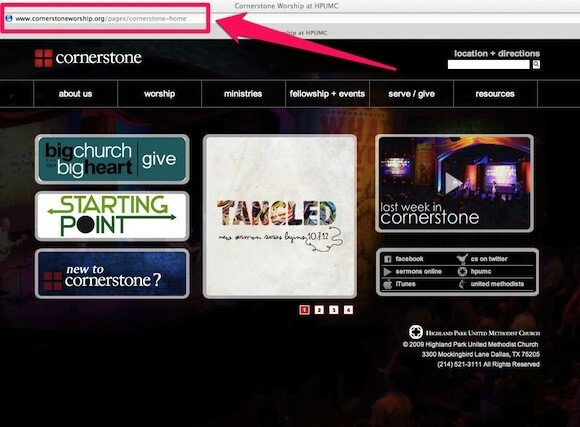 Here’s the page for one of their more modern worship communities. The Woodlands has a structure similar to Highland Park. The separate campus has it’s own website, URL, and theme. Visually speaking there are similarities between the main site and the Loft campus. They are distinct enough to communicate a difference. 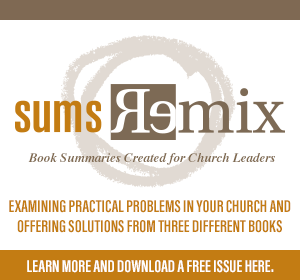 The Standalone Solution would work well for churches who have more of a distributed ministry model. 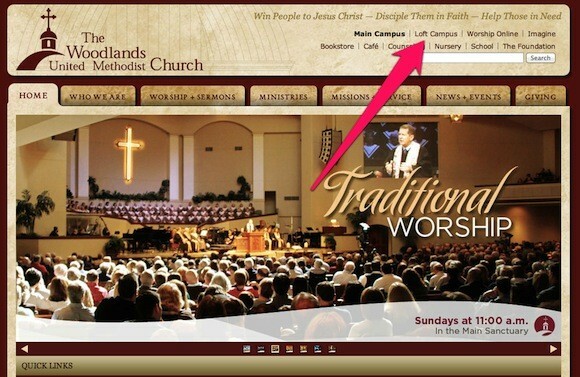 Each campus would be responsible for updating its own content, sermons, events, and ministry info. The downside? It can take more internal resources to manage and execute effectively. To read the previous posts in this series: Introduction; Part 1. To read Part 3, go here. To read more from Justin, go here.